Our office recently began working with Bayshore, and it has been a good experience. Our patient was very pleased with her implant case, and the online customer portal helps us track our cases daily. We love how there’s always a “live” person available for assistance. VERY nice job – please keep this up. Established in 1992, Bayshore Dental has changed the way doctors and labs communicate forever through our user friendly advanced technology. Nationwide Service setup saves you time & trouble delivering lighting fast turnaround practically chairside. Increase patient satisfaction while lowering your costs with Bayshore’s CAD/CAM technology. Use one phone number to a single source for the highest quality of any type of dental lab product. We make our dentists the focus. 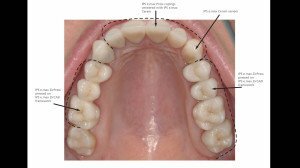 You have a dedicated CDT working on all your practice’s cases. Clinical success begins with communication. 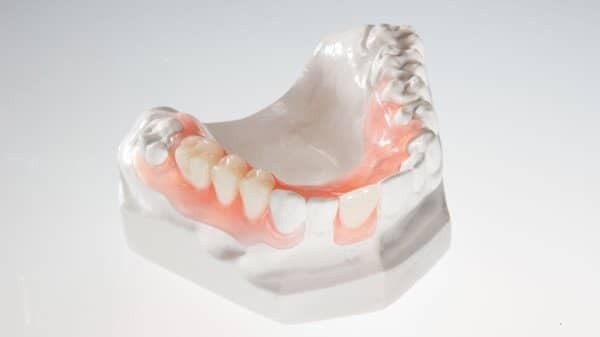 Our Doctors have control over case planning thorugh our LABCASE3D Connect; Before fabrication manufacturing start. Through our advanced software we screenshare with our doctors live anywhere in the country. We then 3D design it, to their specifications, in a few minutes whether it is a single crown or long span bridge. 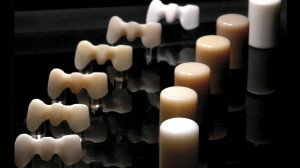 Move your practice into the highest level of quality and productivity now possible with advanced CAD/CAM dental milling. Trust Bayshore to constantly research and invest in the latest equpipment and you can always deliver to your patients the ideal outcomes available at that moment. Save costs associated making impressions and rework. Computer modeling allows live 3D overview of your case with us. 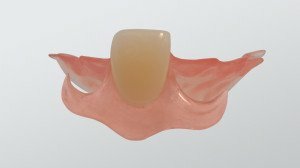 Bayflex uses a precision clasp technique for retention. 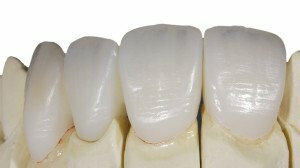 It’s part of what makes Bayflex the ideal provisional — no tooth or tissue preparation is needed. 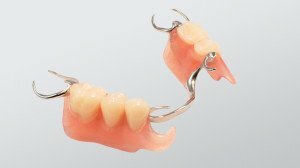 The majority of finished Bayflex Partial Dentures need no adjustment since any fit issues are worked out during the wax try-in prior to completion of the case. However, when adjustments are needed, our Bayflex adjustment kit saves you chair time and produces lab-quality results. Special abrasives allow you to make adjustments and fine tune the fit of any Bayflex partial just as you would with acrylic. Follow these simple instructions to ensure success when working with your next Bayflex case.